Are you planning on moving home in the Putney area? Moving home, whether that be a small flat or large house, can be worrying and stressful enough. However with specialist assistance and thorough preparation from Casey’s Removals’ professional house moving teams ensure every little thing runs efficiently giving you peace of mind. Our company know that every single move is as unique as you are. Regardless of whether you’re relocating to a new home across town, moving to the other end of the country or even moving abroad, you can rely on Casey’s Removals specialist and dedicated crew to take care of every element of your move. We’ve dealt with house removals over 14 years therefore we understand how stressful moving house can be. From your inspection, all the way through the preparation process and right through to the relocation itself, our professionally well-trained team will be there so as to make certain that the whole of your relocation performs easily. Casey’s relocation service begins by understanding that planning is imperative, and that your specific needs must be understood and acted on. A pre-move check by a Casey’s Removal Consultant is the most reliable approach in order to commence this specific process. They will appraise your property’s contents and the overall size of your relocation, the materials required and talk you through the whole process. A complete quote will be provided at no cost. In case you work during the daytime, Casey’s convenient evening and weekend home moves deliver adequate overall flexibility to fit in around your timetable. Our fleet of moving lorries are offered in varied sizes, ensuring the best efficiency along with value for money. We were extremely impressed by all of the staff at Caseys. From booking the quote to all of the guys who packed up our house and moved us. They were all very professional and polite. Working very hard and quickly but at the same time ensuring all of our belongings were packed safe. We would definitely use them again and recommend them to anyone we know moving. A huge thank you to everyone at Caseys! Together with our in-depth moving solutions, Casey’s also makes available full packing services to cover all home and residential moves. Our trusted and courteous packers and movers are available to dismantle and very carefully pack all your home furniture and household goods. Our staff are skilled in the art of packing fragile objects specifically glassware, ornaments plus electrical equipment, utilizing the absolute best packaging to ensure safety en route. Since we provide free of charge goods-in-transit along with public liability insurance on all home relocations, you can rest assured that your possessions are completely protected. Conversely, assuming that you want to carry through the packing on your own, we are able to give you with the highest quality packing boxes and packaging materials (packing tape, bubble wrap and packing paper/tissue). Regardless of just how big or small your move, or perhaps you merely have to create some room, we can store your household furniture at our safe and secure storage facility. We provide both short and long term storage hire. In addition to our storage solutions, Casey’s Removals also provide packing services and transport of your items direct from your home or business to our facilities, with our dependable and courteous staff handling all the heavy lifting and disassembly. Along with goods-in-transit and public liability insurance on every single relocation, along with specialist packing of delicate and easily-breakable possessions, you can feel confident that any type of items you place in storage with Casey’s are safe and secure. The key reason why you should go with us? We understand just how nerve-racking relocating can be – let our specialists make it a hassle-free experience. You can rest assured our company will definitely take the greatest care when shipping your belongings. Our professional staff are always here to respond to any of your concerns. 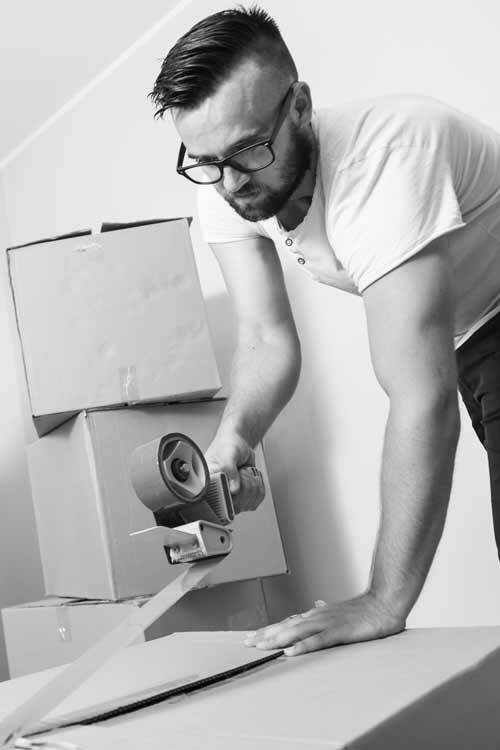 To learn more about Putney removals go here.